Experience where it counts, literally! Jumpstart your company with an online store that facilitates secure transactions. We have experience with a wide range of merchant accounts, store software, operating systems, and payment gateways. 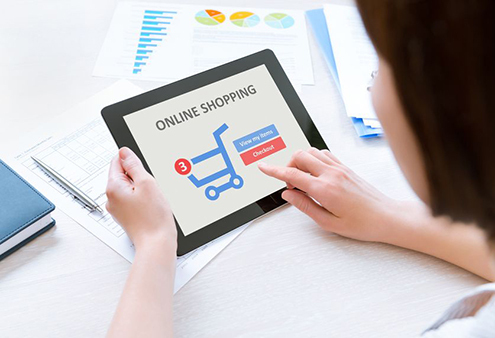 We are the ideal candidate for your e-commerce solution.